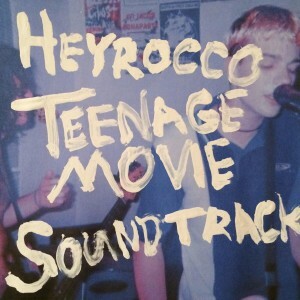 In 2015, Heyrocco released their ‘Teenage Movie Soundtrack’ full-length. Its ten songs packed a whole bunch of retro sounds into under forty minutes, often playing like a love letter to the 90s with clear influences from Pavement, Nirvana, Dinosaur Jr. and Smashing Pumpkins scattered throughout. 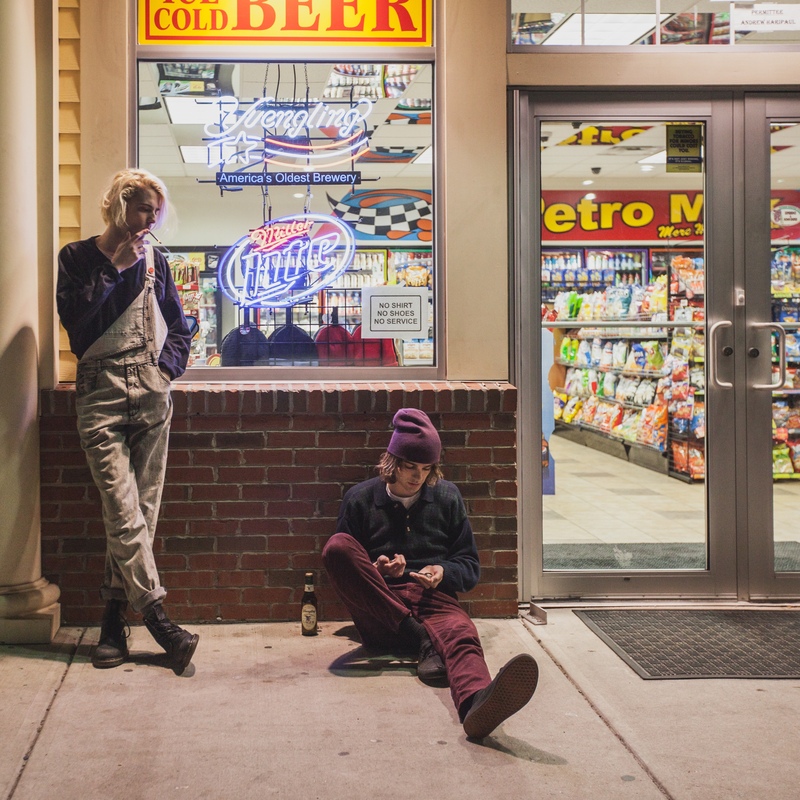 Good as it was, there wasn’t especially much, stylistically speaking, that you’d think might attract the ears of retro-pop superstar and producer Brendan Benson, but for part of their follow up release, Heyrocco were booked into his Nashville studios and naturally Benson found himself in the producer’s chair. 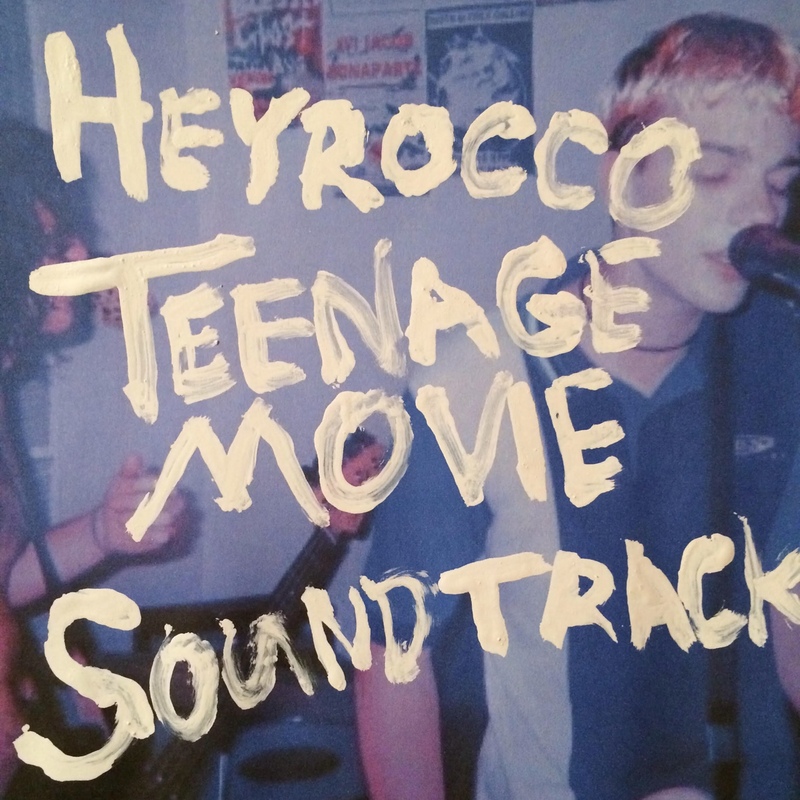 Formed in South Carolina, Heyrocco are a three-piece band that brings various slacker rock elements and light grunge alive on their debut release ‘Teenage Movie Soundtrack’. Comprising just nine songs, the album is structured in a way that ensures the tunes fly past in a breezy, carefree manner; the arrangements may have a sloppiness in places – a defiantly distorted edge to the guitars and a few of the vocals are inherently wobbly – but it’s a disc that appears filler-free. Provided, that is, you like their chosen style.